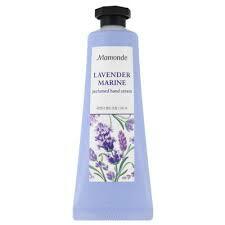 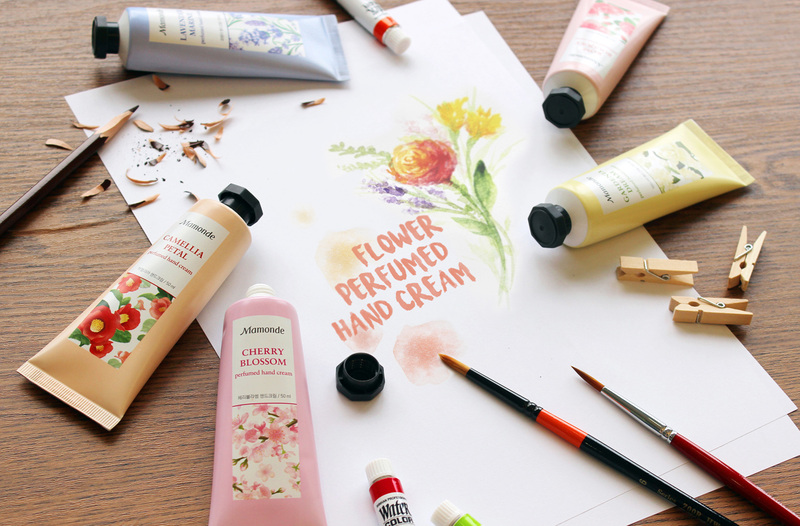 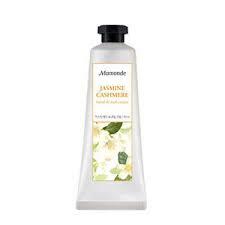 This 1-minute hand massage is offered to visitors of Mamonde counters. 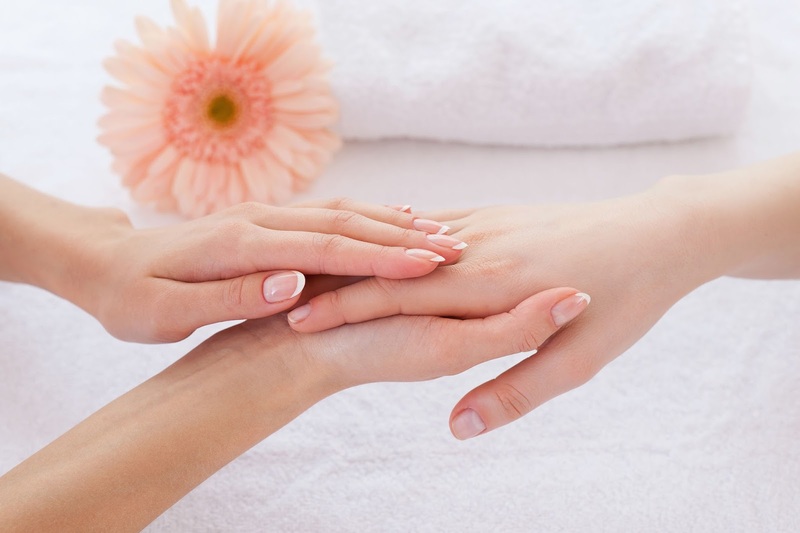 You can choose a hand cream of their choice from the seven options which will be used for the hand massage. 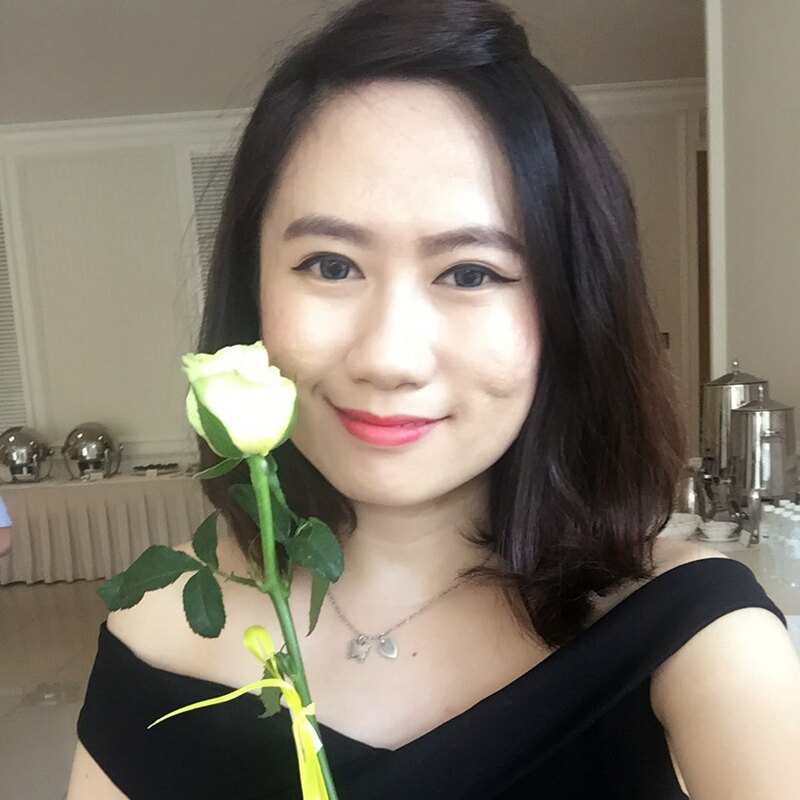 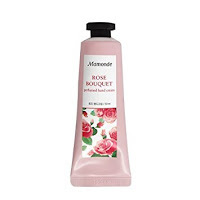 Rose Bouquet – offers warm sensation A moist and pleasantly scented hand cream with incredible moisture power of fresh Damask roses harvested only in the morning. 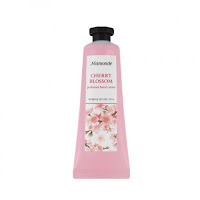 Cherry Blossom – offers refreshing sensation A refreshing hand gel cream with a light texture that is freshly absorbed without stickiness, resembling cherry blossom that flutter delicately in the spring breeze. 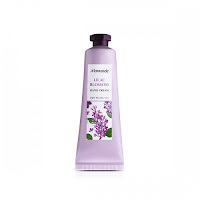 Gardenia Dream – offers moisturizing and brightening effect An elegant and sensual hand cream that brightens and softens the hands like the cream-coloured gardenias that shine even more brightly in the dark night. 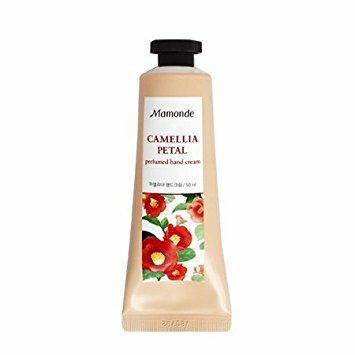 Camellia Petal – Highly moisturizing/Anti-wrinkles/Thermal sensation Warm and high-moisture hand cream that makes the hands supple and smooth, inspired by the vitality of camellias that blossom in mid-winter. 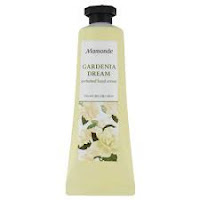 Mamonde hand creams can also be purchased at Mamonde beauty counters for RM 29.00 (50ml) each. 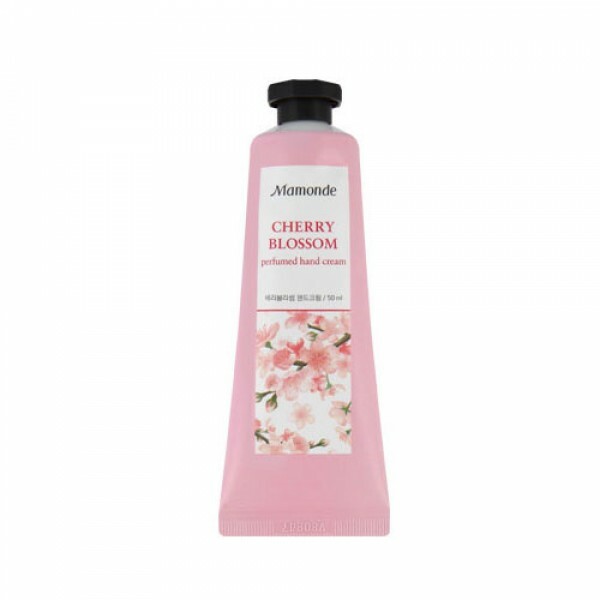 To check out Mamonde’s flower inspired products, kindly visit any Mamonde beauty counters located at Aeon 1 Utama, PJ, Aeon Mid Valley Megamall, KL, Aeon Bukit Indah, JB, Aeon Tebrau City, JB, Aeon Queensbay Mall, Penang and Parkson KLCC starting 28th July 2017.